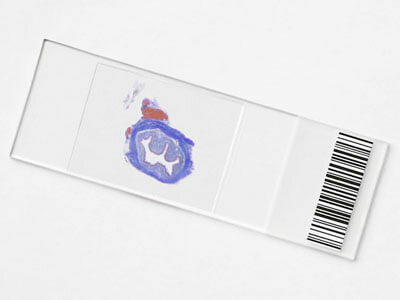 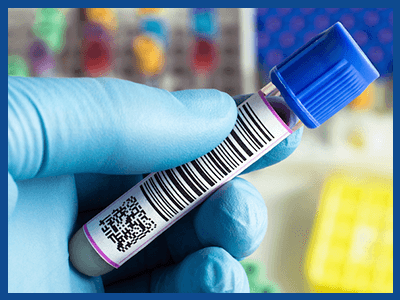 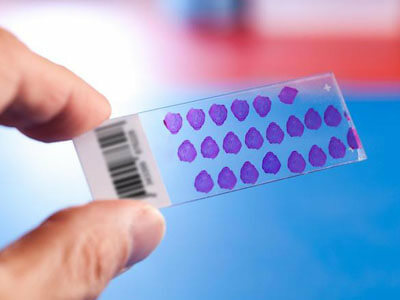 Laboratory Barcode Labels | ID Label Inc.
ID Label Inc. is a leading supplier of durable barcode labels for test tubes, slides, cassettes, plates, vials and other laboratory and medical items. 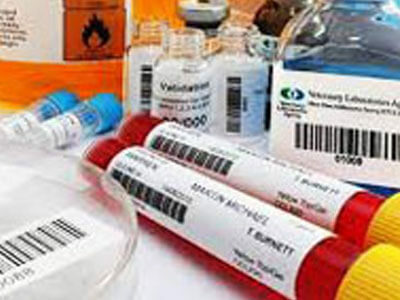 Engineered to withstand the harsh environment of laboratories, our labels have been tested to withstand xylene, alcohol and extreme temperatures. 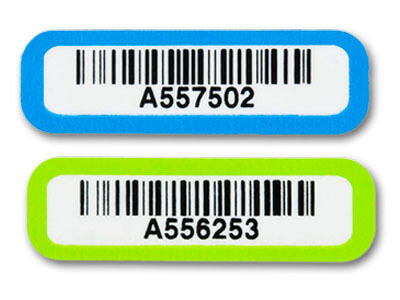 Paper, polyester and other durable plastic labels can be left blank for printing in your lab or preprinted with barcodes such as Code 128, ISBT 128, Code 39, Interleaved 2 of 5, PDF 417, Data matrix or any other bar code. 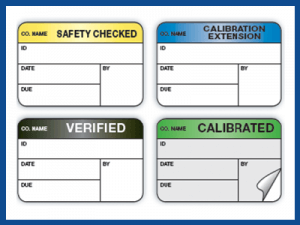 If printing your own labels is the best solution for your organization, ID Label offers a wide variety of durable materials for all printing systems.